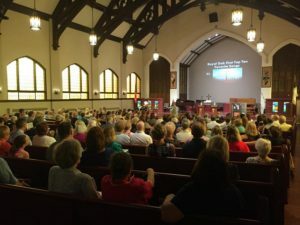 Royal Oak First United Methodist Church is a welcoming, modern congregation. 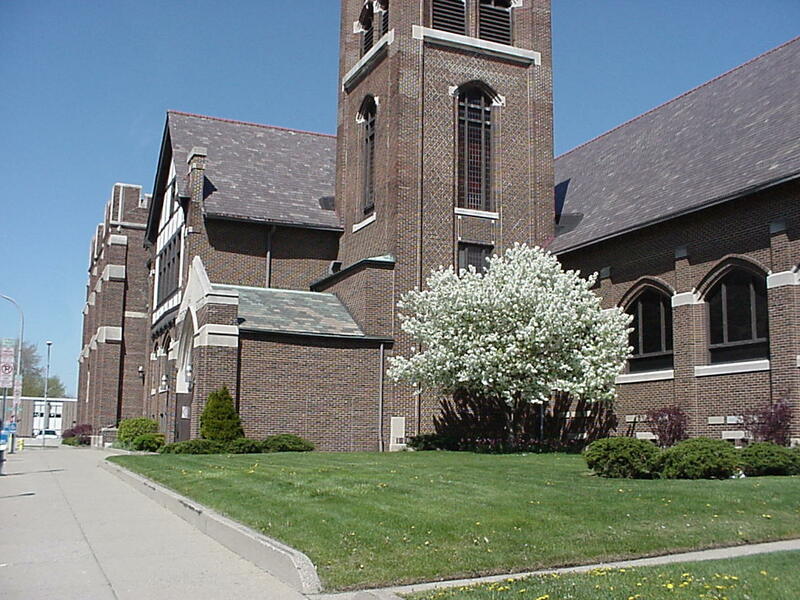 Our church home is located downtown Royal Oak in a historic building. The church has been in Royal Oak for over 178 years. 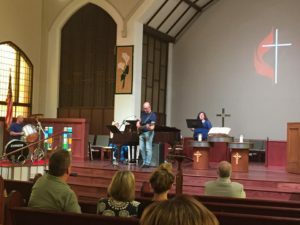 To serve our congregation, we celebrate unique services appealing to different styles of worship. 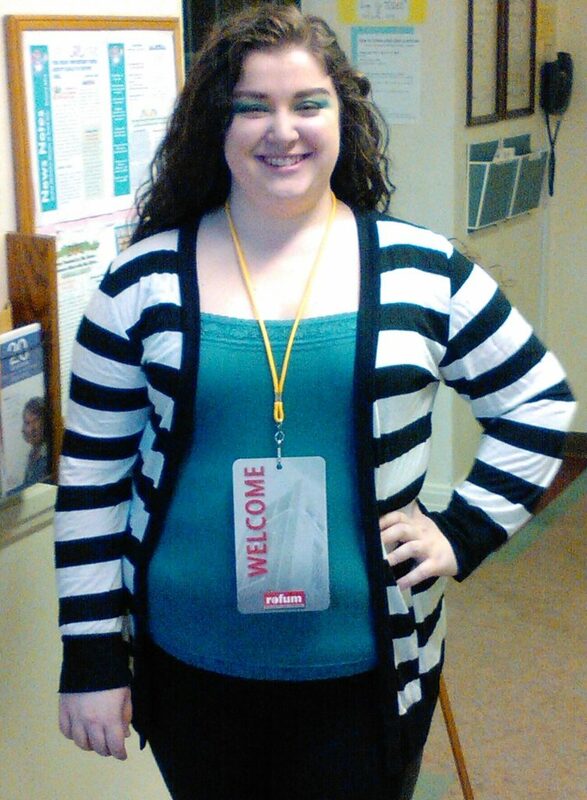 When you first arrive, look for our greeter near the door. They can help direct you to the service, child care, Sunday school, or whatever you are looking for. Hope/Faith/Testimony/Music Worship. 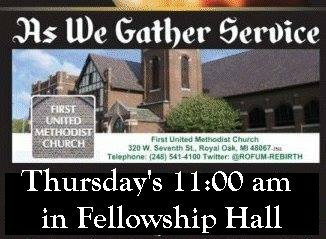 Join us every Thursday at 11:00 am for this exciting worship here at Royal Oak First United Methodist Church. Joyous! Informal and relational. 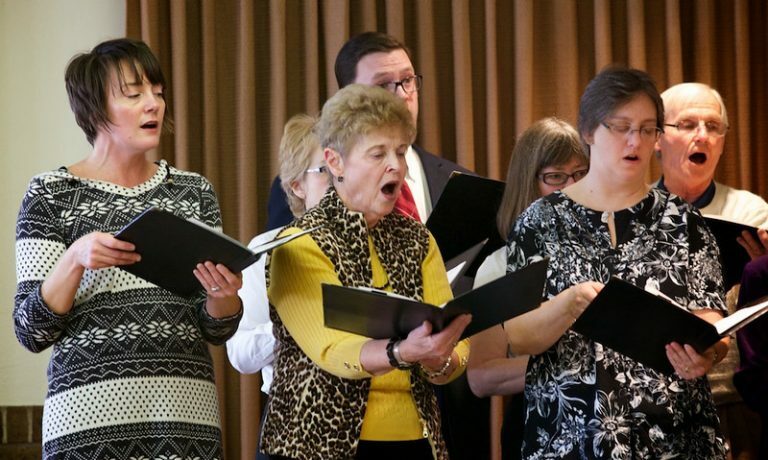 Think of worship around a campfire: fellowship-oriented with a hymn sing and a message.